DETAILS: Experimenting with new techniques and ideas is what has always fueled my creativity, particularly during the dark winter months. 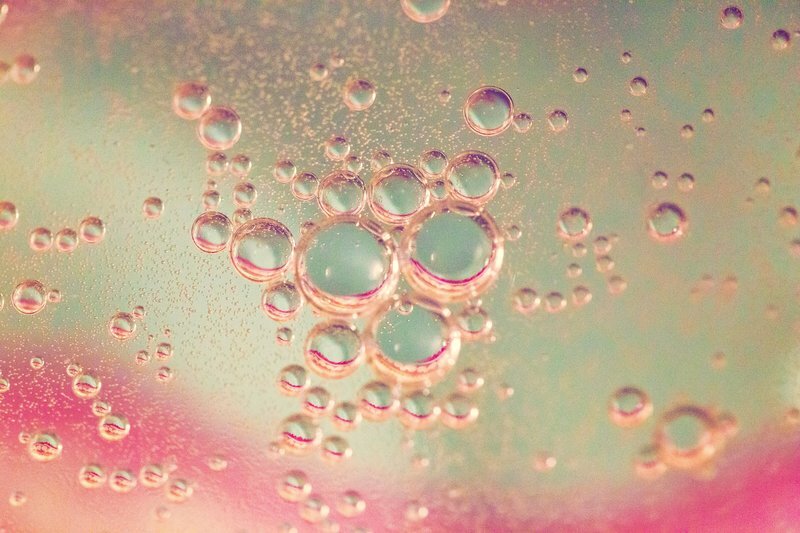 This macro image was created using a combination of oil and water, and fabric. It harnesses the happiness of color and weightlessness of floating.